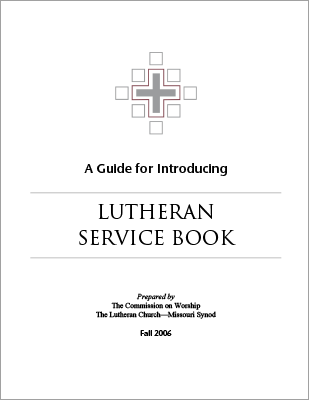 Find simple ideas for making a smooth transition to using LSB, plus detailed lists of hymns and other resources. 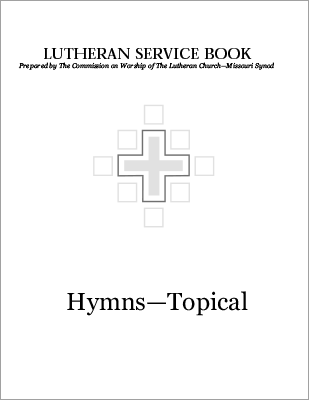 Preview LSB’s Church Year Calendar, lectionaries, psalms, services, and hymns. 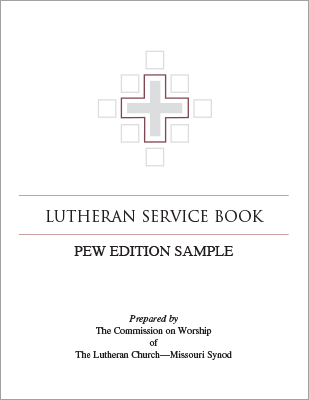 Lead your congregation in asking God to bless your church’s use of LSB. Two copies per sheet. 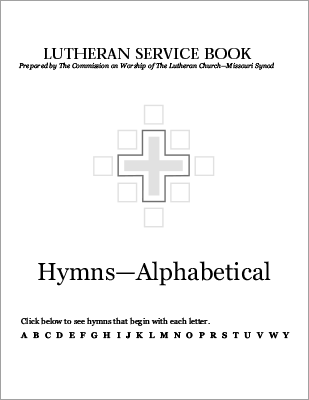 See the titles of all 636 hymns in LSB sorted alphabetically, with hymn numbers included for easy reference. 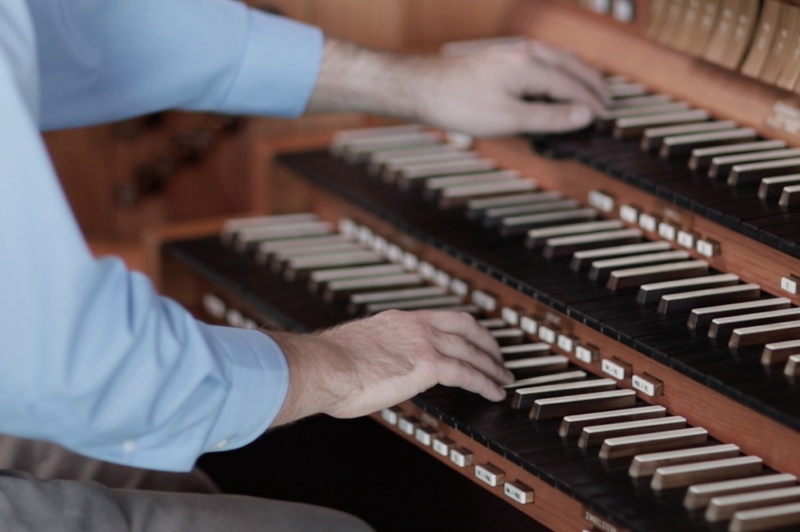 Quickly jump to the list of hymns for each topic. 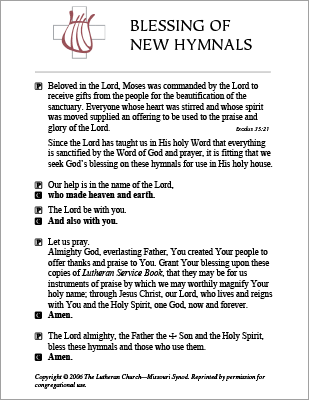 Hymn numbers are included for easy reference. Amens are sorted into major and minor keys. 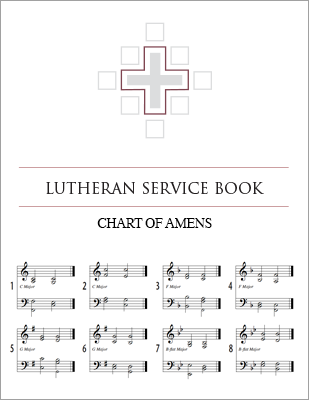 An index matching each hymn with the appropriate Amen is also provided. 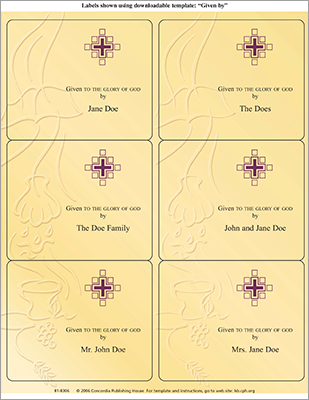 These templates are designed specifically for LSB bookplates for use with Microsoft Word. Change names, fonts, and more.